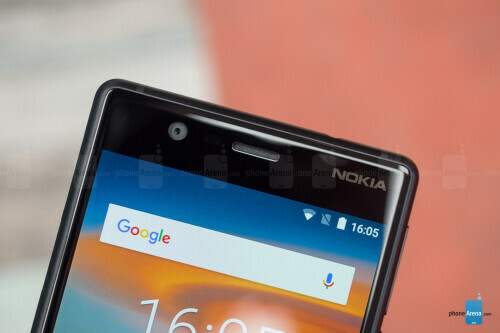 HMD Global which is the company behind the new Nokia Android smartphones already promised that all the Nokia devices running on Android OS will receive at least one major update. This includes the flagships, the midrange and even the entry level Nokia phones. This is really impressive considering the fact that top brands like Samsung are not known for rolling out OS updates for thier entry level and even many of their midrange android smartphones. Now, after about two months of beta testing, HMD has started rolling out the official Android 8.0 Oreo update to all Nokia 3 devices. The update which went live today is expected to arrive on all Nokia 3 units globally before next week. Nonetheless, even if s haven't gotten the update notification yet, you can still check manually by heading to your Phone Settings >> About phone >> System update then Check for update. Make sure you are connected to a strong WiFi network and your phone is charged before you proceed with the update.